Black tea is a completely fermented tea and is the most popular tea in the world, widely used in making iced tea and English tea. When brewed, it produces a rich red color and strong flavor. It can be enjoyed either hot or cold and served with lemon, sugar, or cream. 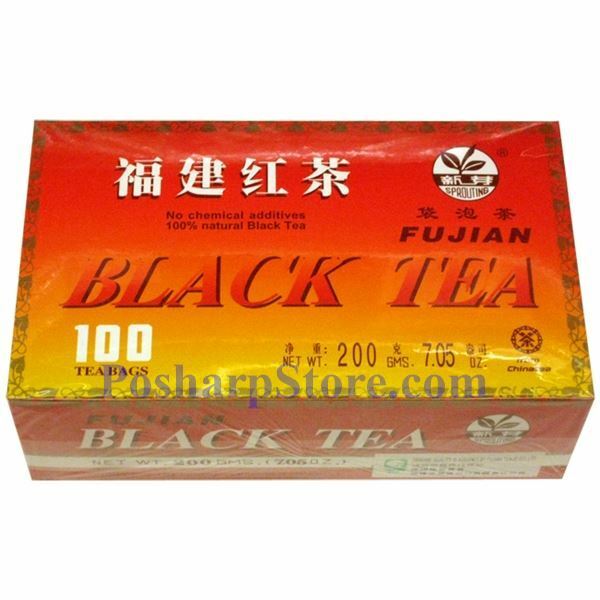 Black tea is the most common tea served in restaurants as either as hot tea or as ice tea. This product is also suggested for home preparation bubble tea (tapioca tea). The steeping water should be around 185-195oF or 85-90oC and 3-5 minute steeping time is recommended with more or less time depending on the desired concentration.